As one of the youngest winemakers working in Napa and Sonoma, Ryan Waugh’s goal at Waugh Cellars is to share his passion for wine and to forge connection with his customers each time they open one of his wines. He’s passionate about winemaking and truly believes wine creates connections and brings people together. 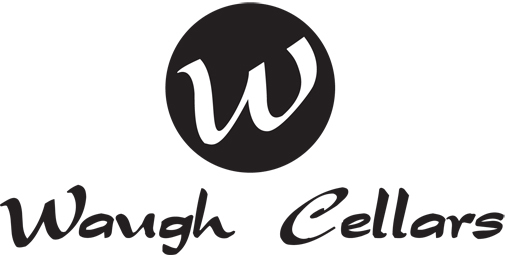 He founded Waugh Cellars in 2001 and now produces 3000 cases of award winning wine annually. The hallmark of Waugh Cellars is balance. It’s achieved through the fruit, without the assistance of the winemaker. Successful fruit balance creates a bold and brilliant wine.